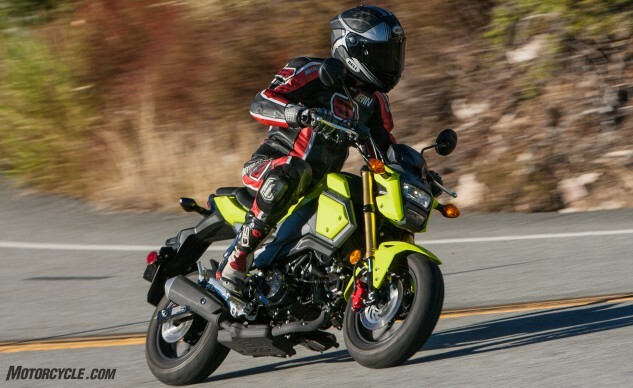 The Grom’s new redesign is capped off by its headlight. What does Kevin think of it? “It looks a little like Iron Man’s helmet,” he noted.